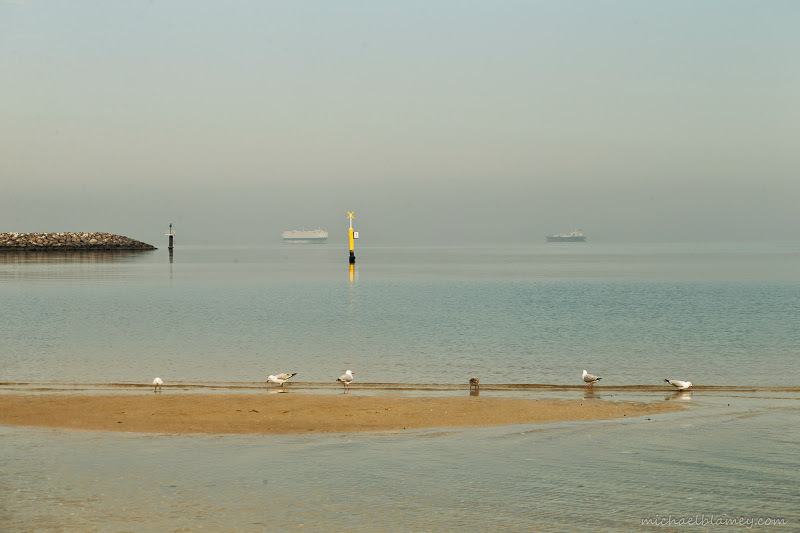 St Kilda Today: 11am　— at West Beach St Kilda. Not much happening here. I like that.